In 2012, Louisiana passed one of the country’s first preemptive sick leave laws. Although Act 667 isn’t specifically written to preempt only local sick leave ordinances, it does preempt both local sick leave and minimum wage laws. Just as local minimum wage laws, sick leave laws, and other employment laws started gaining traction, New Orleans was passing a flurry of little employment ordinances including anti discrimination ordinances and other non-controversial ordinances. However, there were discussions about additional sick leave laws, city-wide minimum wage ordinances and other employment law. 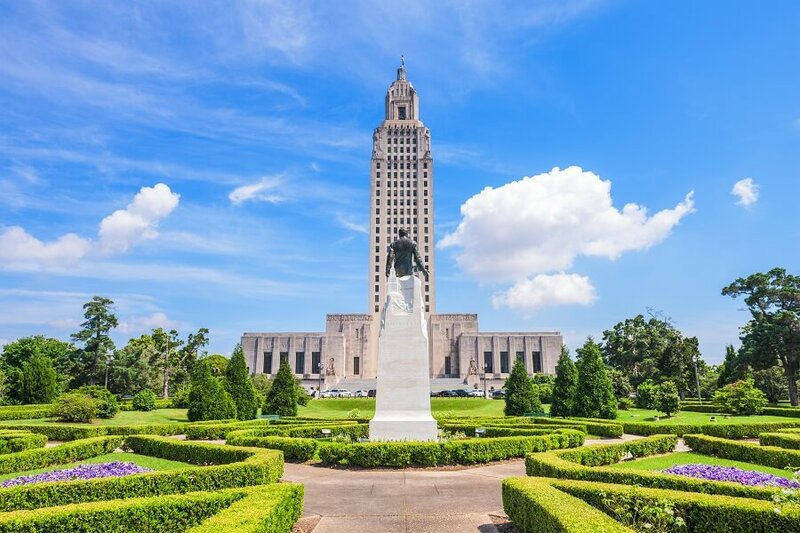 Louisiana follows other states with preemptive employment laws, some of which have been steeped in controversy like Missouri, Illinois and Minnesota. Legislatures were worried that local cities or towns who pass ordinances that increase those expenses make it more expensive for businesses to operate in those localities and can discourage new businesses from expanding to those areas. The law doesn’t preempt a statewide minimum wage increase or a required sick leave law, but does prevent individual cities and towns from passing their own laws that are above the existing laws of State of Louisiana. The preemptive law didn’t prevent New Orleans from attempting to find some ways to circumvent the new state law. Although the city couldn’t pass a preemptive law for all private employers, they did pass a “living wage” ordinance that requires all contractors with the city to provide certain benefits to their employees. Those benefits include mandatory paid sick leave and a minimum wage of $10.55 to employees of all city contractors. The new wage started on January 1, 2016. In the five years following the passage of SB 288, several bills have been introduced that would increase Louisiana’s minimum wage, require mandatory paid sick leave for employees, or would nullify SB 667. However, all the bills introduced have failed to pass committee or a vote. Currently, in 2017, there have been no additional minimum wage or sick leave bills that have been introduced. Private businesses in New Orleans who contract with or provide services to the city still have to maintain compliance with several local employment laws, including those requiring an increased minimum wage and sick leave days. Other companies who operate in multiple states or locations often have to comply with contradictory or overlapping employment benefit laws. Additionally, these businesses have to also comply with Federal Overtime Laws, the Family Leave Medical Act and any other national or local laws that are enacted. SwipeClock provides a comprehensive array of workforce management and time tracking tools that can help businesses to more easily stay in compliance with local and national laws while reducing their bottom line. The maintenance and management of employment law compliance by payroll personnel or HR managers is often costly for companies. SwipeClock provides automated tools to stay compliant and free your Payroll and HR staff up for more important tasks. Written by Annemaria Duran. Last updated May 8, 2017.